Macy’s is calling all charities, encouraging them to participate in its ninth annual national Shop For A Cause – a unique one-day-only shopping event created to support local charities’ fundraising efforts. 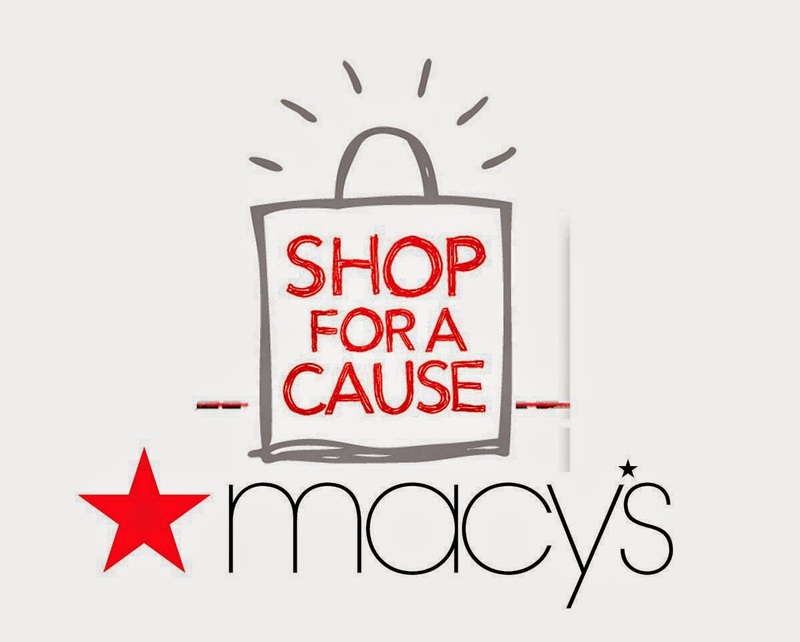 Macy’s Shop For A Cause will take place on Aug. 23, 2014, and charities that would like to participate can sign up now. Since 2006, the program has helped raise more than $44 million for thousands of charities across the country. Last year, more than 6,000 charities signed up to participate. To qualify to participate, charitable organizations must have a 501(c) 3 or other recognized tax-exempt status. To apply, qualified charitable organizations can log onto macys.com/shopforacause and apply online. Macy’s will provide participating organizations with shopping passes to sell for $5 each, and the organization will keep 100 percent of the proceeds for every shopping pass that it sells. Customers purchase a $5 Shop For A Cause savings pass from a participating charity or local Macy’s; then use the pass all day on Aug. 23 to enjoy spectacular discounts. Online customers who would like to participate can purchase a pass at macys.com on Aug. 23 and enjoy the savings discount on their online purchase that day. Passholders will receive special discounts on most regular, sale and clearance purchases all day, but some exclusions will apply. One hundred percent of the proceeds from passes purchased in store at Macy’s and on macys.com will benefit the March of Dimes, the nation’s leading nonprofit for pregnancy and baby health. Customers who want to purchase a pass to benefit a specific nonprofit organization can search for participating charities online at macys.com/shopforacause. Participating charities may begin selling Shop For A Cause passes now. Shopping passes will also be sold at Macy’s stores from Aug. 13 through Aug. 23, 2014.